First think, what is the cinch? It is the band that goes around the underside of the horse and holds the saddle in place… And if this cinch isn’t right, you could be causing injury to your horse, or the saddle may slip and slide. Therefore, while it is often overlooked, carefully choosing a cinch is actually a very important part of horse tack and equipment. 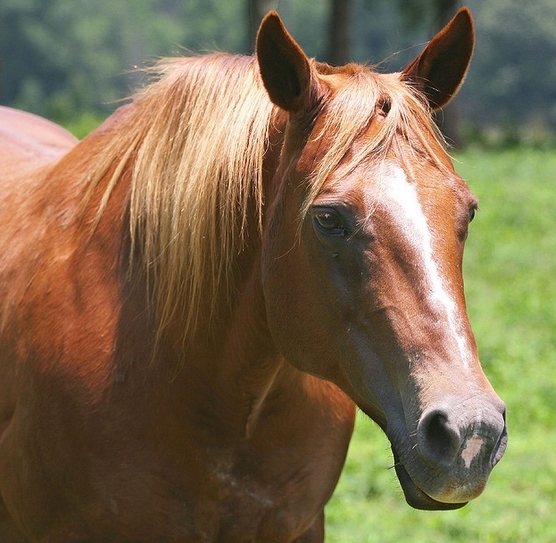 A cinch that is too tight may not affect your safety, but it will rub painfully against the horse. This can cause soreness and even injury. 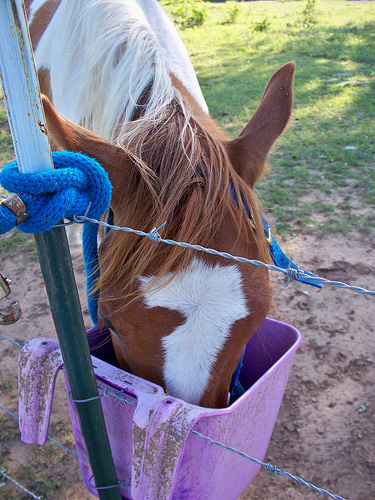 Also consider, this may make your horse uncomfortable which can affect the ride. On the other hand, a loose cinch will mean that the saddle can move around. This instability will make the ride dangerous for you. 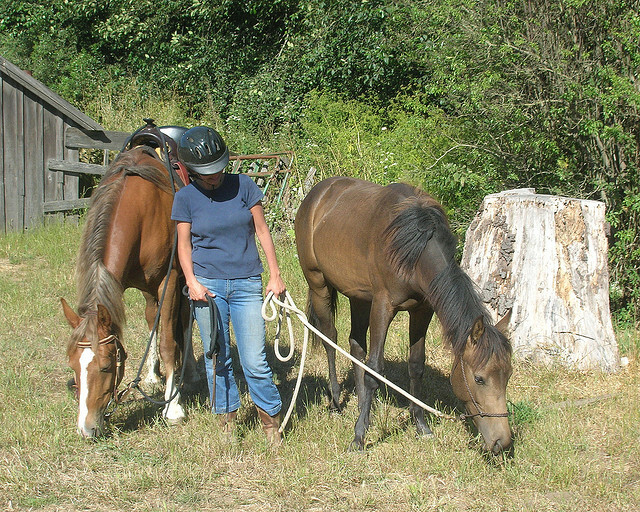 This will depend on your horse – if you have a mini, then choose one that is the right size and not too broad. For other horses you have pretty standard sizes. As long as it cinches in right, take it. Stainless steel roller buckles are your best bet – they are easy to maintain and longer lasting. But depending on the style of saddle you use, you may also need a cinch with rings. Cinches need to be cleaned every 2 months to make them last longer. Choose one you can clean easily – cotton is best for this. It even seeps away moisture. As for mohair or merino wool, you will need to care for them accordingly. This is the final step – you will need to fit it right. First get a feel of the cinch. 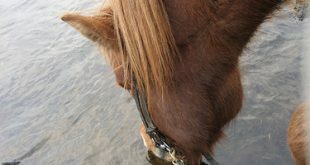 The first time, tighten it in stages – so the horse is comfortable. Lift each leg and stretch it out with the cinch in place. This ensures a better fit. Check whether the cinch is pinching the horse. Also check for points where the skin may be trapped under the cinch. Choosing a cinch is a very important job, but it isn’t necessarily a difficult one. 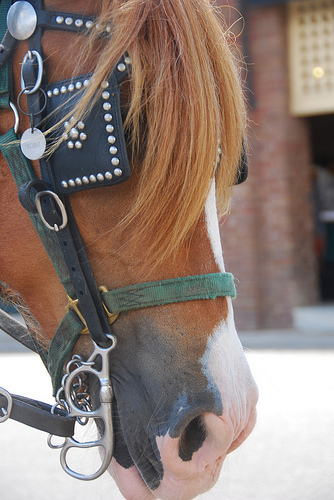 Keep these tips in mind and choose the cinch that is best for both you and your horse! 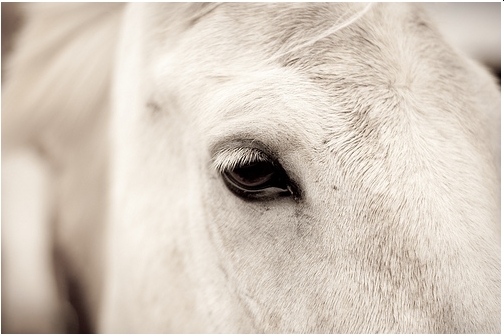 A cinch makes or breaks yours and your horse’s safety and comfort. So choose wisely today! 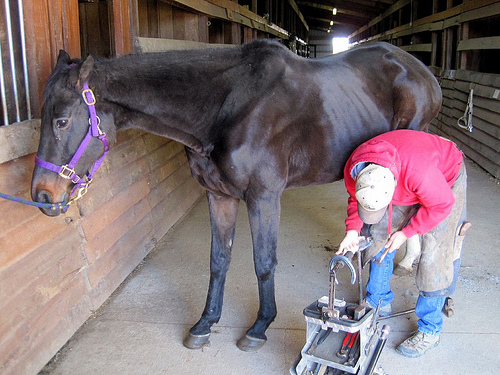 Previous 3 Questions On Horse Shoeing Basics Answered! 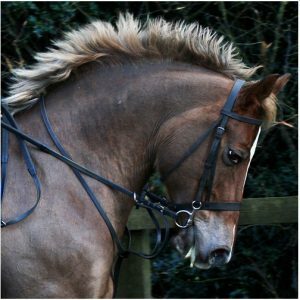 Next 5 Pointers – What To Look For In A Turnout Blanket?